I believe that Canadians deserve the choice of mortgage providers, an easy and convenient financing process and the unbiased counsel of a dedicated and informed mortgage professional. More often, First time mortgage buyers compromise with their bank and find it confusing choosing the right product for them. I am bringing you the loads of options and it is no longer a hassle to qualify for The Right Mortgage and The Best rate. Even if you are New to Canada. 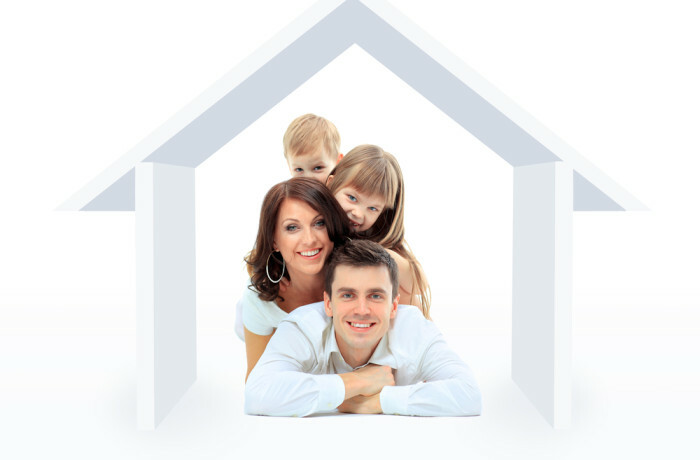 You deserve to own a home in Canada under New to Canada program and can qualify for a mortgage. Let me help you to get your own place on this Earth.